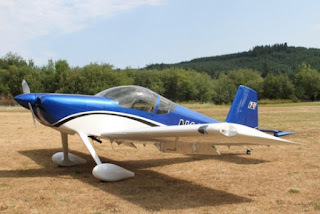 Early in my flying career I came close to purchasing an RV-6 kit but decided to purchase a Mooney instead so I would have an airplane to fly immediately after getting my private license. I'm glad I followed that route and I have had many enjoyable years flying the Mooney. The Mooney fit my mission profile very nicely. It is economical for both the $100 hamburger runs and for my annual long distance migration to Oshkosh. It is fast, sips gas, its easy to maintain and a steady platform for IFR. 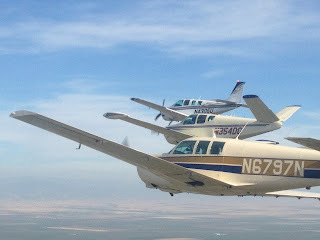 However, over the last 8 or 9 years I have grown to love formation flying, first through my involvement with the Mooney Caravan to Oshkosh and lately with a group of flyers in northern California. My Mooney is a 1968 G model which has a 180 HP, carbureted Lycoming O-360. It is one of the slower Mooney's in the fleet (141 kts cruise). I'm often the pilot in a 4 ship that is asking "gimme an inch" because I have a hard time keeping up with the bigger engined ships. Which is how I got my call sign of "Smash". Smash is how much reserve power you have. I never have any reserve smash so I was dubbed Smash. Over the last couple of years my mission profile changed enough that I began a search for a new airplane. The engine on my Mooney has reached TBO and its avionics are several generations behind and in need of updating. 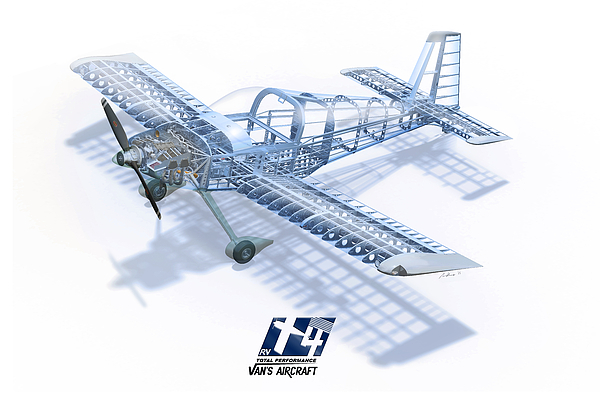 I want an airplane that will be economical to operate and be comfortable and fast to fly cross country. My new requirements include having more power and agility for formation flying, new all glass panel, auto pilot and new engine. 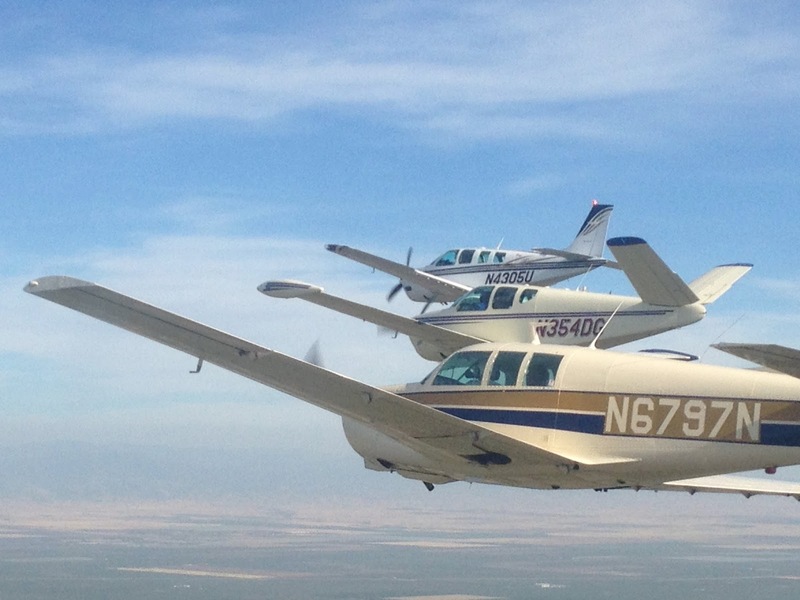 I naturally gravitated towards the Van's RV-6 and RV-7, but they didn't look like they would work well for carrying my camping gear and a passenger to Oshkosh. Then Van's came out with the RV-14 which seems to match what I was looking for perfectly. It has a larger cabin, more load carrying capacity and a larger engine. I purchased the empennage kit at Oshkosh 2013 and took delivery in October, 2013. I slowly collected tools, cleaned out the garage and worked on building work benches, but I didn't begin actual assembly of airplane parts until May 2014.